This 2,447-sf custom home at 1 Wild Magnolia Court on Callawassie Island, SC, offers easy, one-story living. Couched in a natural, wooded setting, the property is on a very private corner lot on a cul-de-sac across from Wild Magnolia Park. Callawassie Island is the first South Carolina community to have been designated a “Community Wildlife Habitat” by the National Wildlife Federation. Coexisting with nature—with live oaks and palmettos, with egrets and herons, and with the thriving ecosystem of the salt marsh—has always been important here. 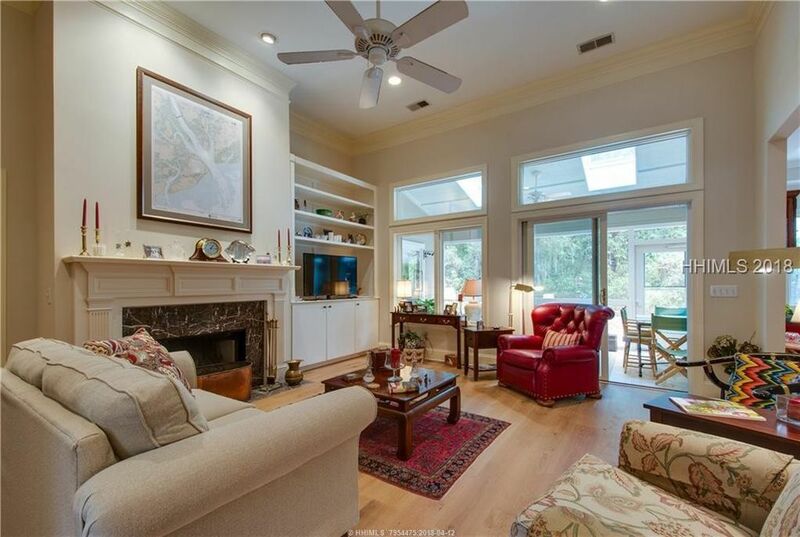 Send me more about this home in Callawassie Island!